Charleston, SC. 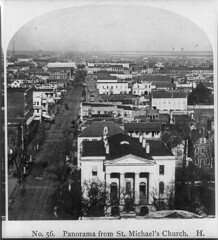 Photo take from St. Michael's steeple circa 1886. 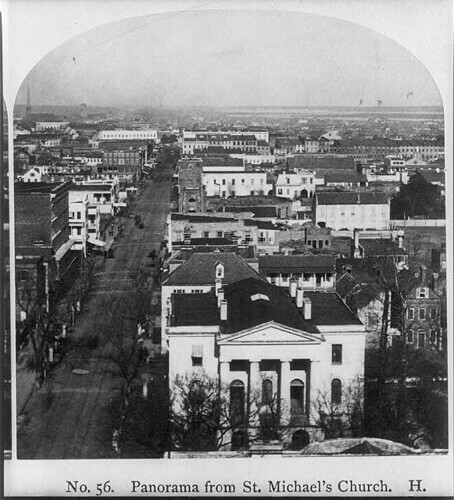 Copyright reference: LOC, Library of Congress; image is believed to be in the public domain.